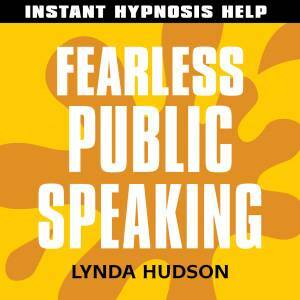 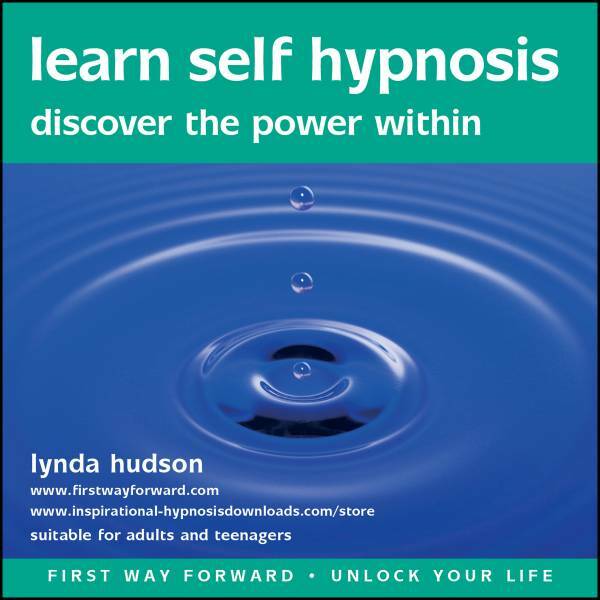 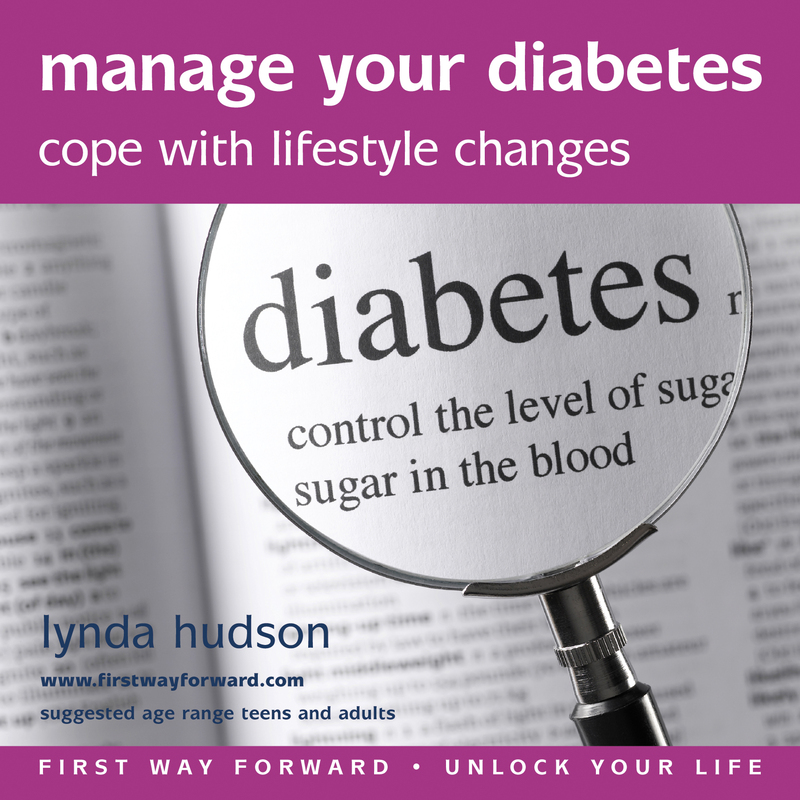 Lynda has produced this MP3 to help you relax and learn the technique of self-hypnosis. 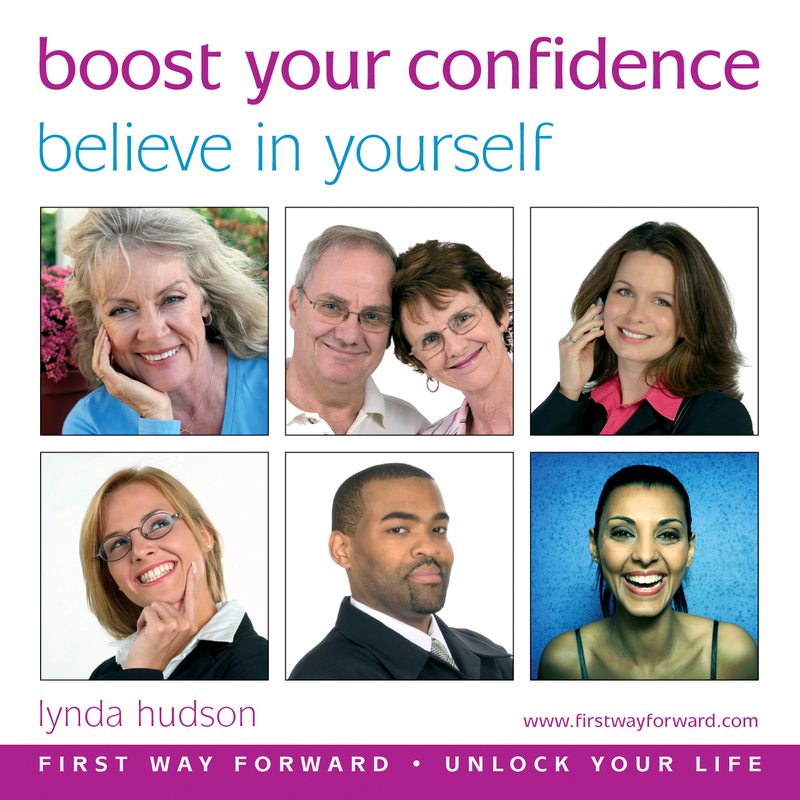 As you learn you relax deeply and comfortably and are given powerful suggestions for confidence. You then practise it again, and this time you give yourself positive suggestions of your own choosing; in this way self hypnosis gives you ultimate control. 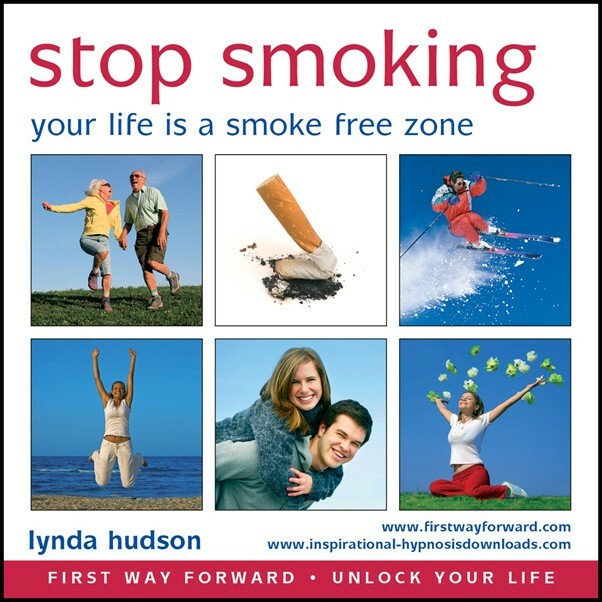 The suggestions must be positive but can refer to any aspect of your personal, social or professional life. 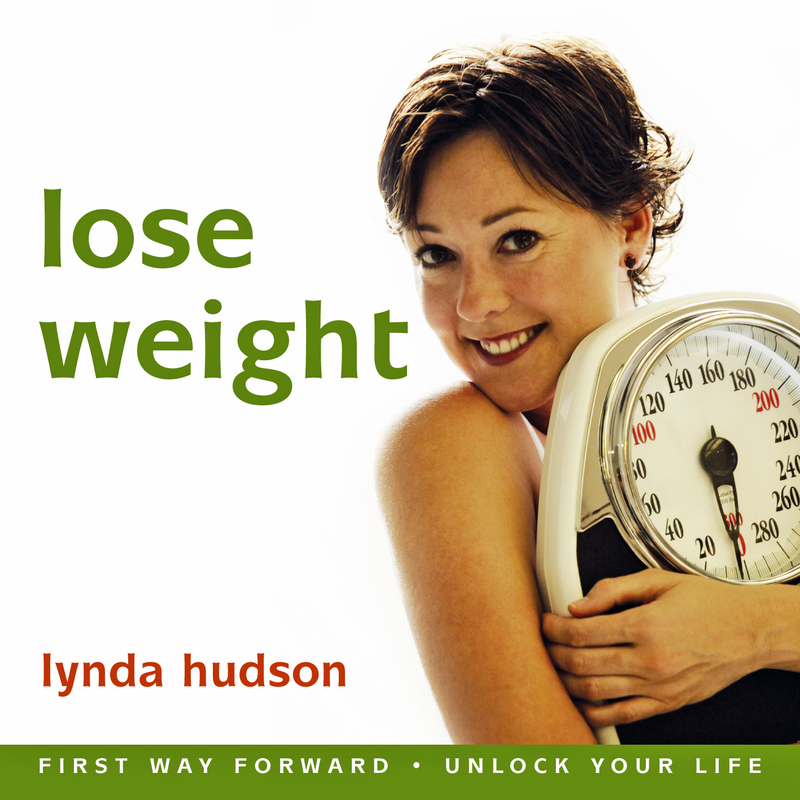 You are guided through the whole process which is easy, enjoyable and effective. 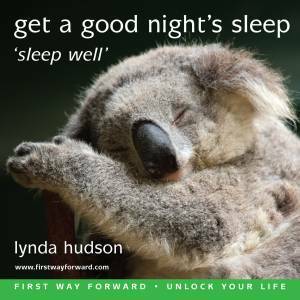 Just be sure you really want to achieve your goals because this powerful technique can truly transform your life.